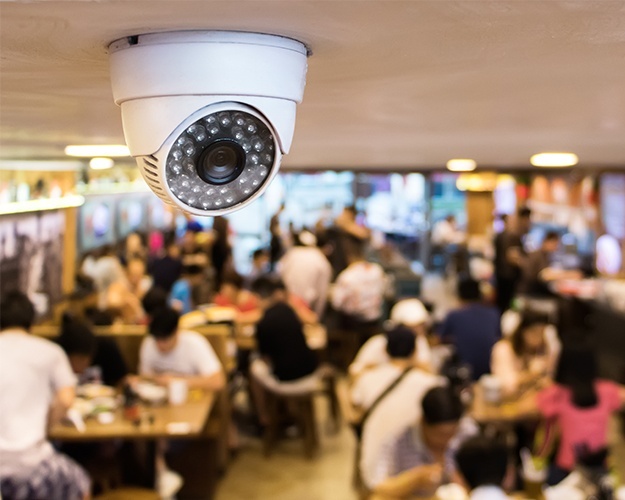 A Custom Design & Installation representative can assist you in designing a surveillance system that fits your lifestyle. A system can be integrated into other systems in your home, such as lighting control and whole house audio. With a simple button press you can arm the system, turn off the whole house audio, and set the house lighting to night mode. 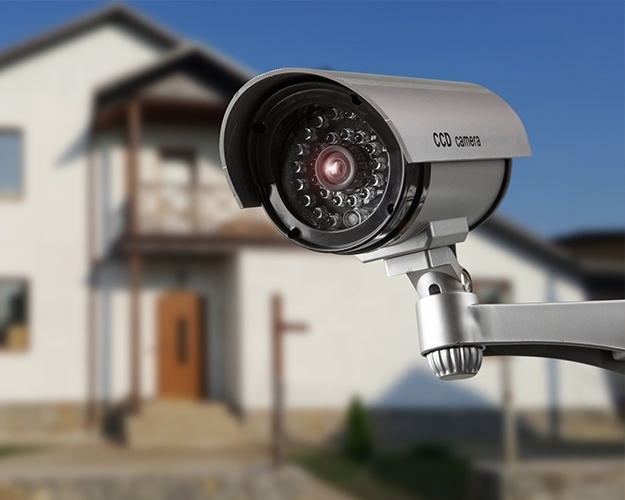 Cameras and digital video recorders capture and store the activity around your home or business. 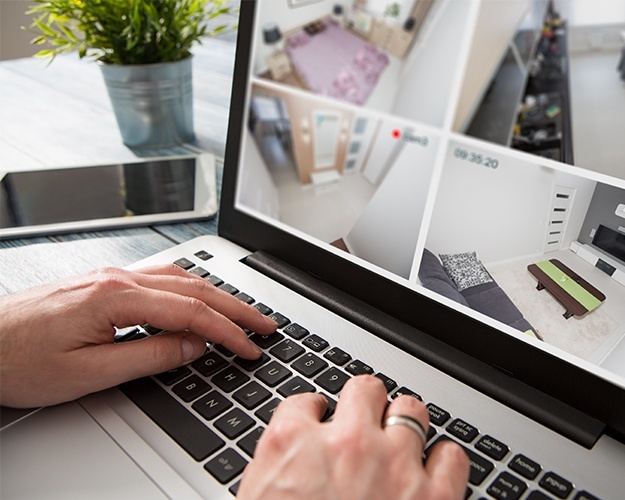 Live video and recorded events can be accessed locally or remotely. We have know how to make this technology easy to use. 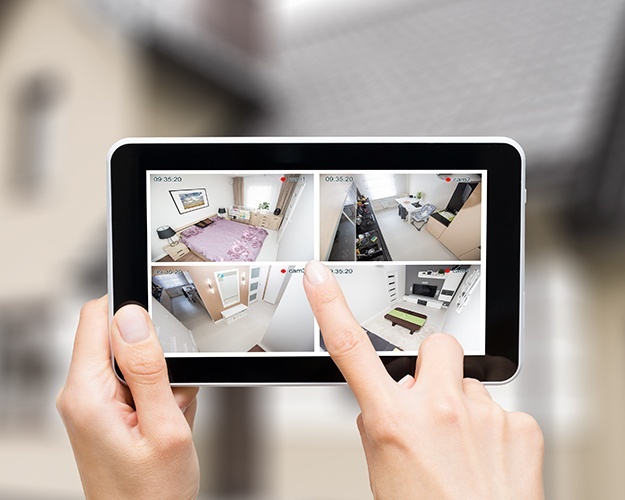 Custom Design & Installation offers surveillance systems & other home automation services to clients across Chesterfield, Affton, Fenton, St. Charles City County, St. Peters, O'Fallon, Wentzville, Lake St. Louis, Dardenne Prairie, Creve Coeur, Town & Country, Ladue, Huntleigh, Olivette, Clayton, University City, St. Louis, Illinois.